The Super Bowl is a big event for me. I don’t care who wins, I just know that when it is out of the way, we can get down to the serious business of counting the days until pitchers and catchers report to Spring Training. For the Atlanta Braves, pitchers and catchers report five days from now, while the rest of the squad shows up on Feb. 19. Baseball is practically here. There was some big baseball news this week, especially for young Atlanta slugger, Freddie Freeman. The Braves made him the highest-paid player in the history of the franchise, signing him to an eight-year deal worth $135 million. 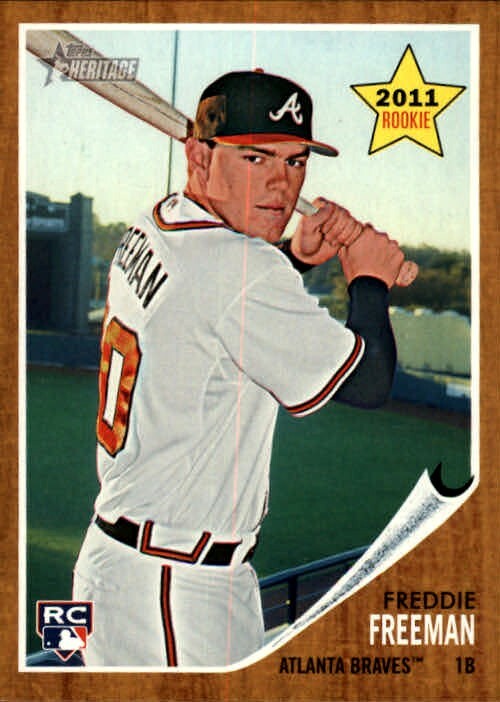 Freeman, 24, is coming off a 2013 season in which he hit .319 with 23 home runs and 109 runs batted in. If you’re one of those who puts great value in adding a player’s on-base percentage to his slugging percentage to come up with his OPS, Freeman’s was .897 last year. Freeman is a fine defensive first baseman who likely will win a Gold Glove in the near future. part of the game as the diamond itself. For teams to hold onto quality players they draft, develop and bring to the big leagues, they have to shell out sinful amounts of money. So, as deals of this nature go, I like this one for Freeman and the Braves. Freeman is young and should only get better. By the end of this deal, the Braves will feel as if they are getting a bargain. Freeman wasn’t the only talented 24-year-old player the Braves signed this week. The Braves avoided arbitration and locked up right fielder, Jason Heyward for the next two seasons. 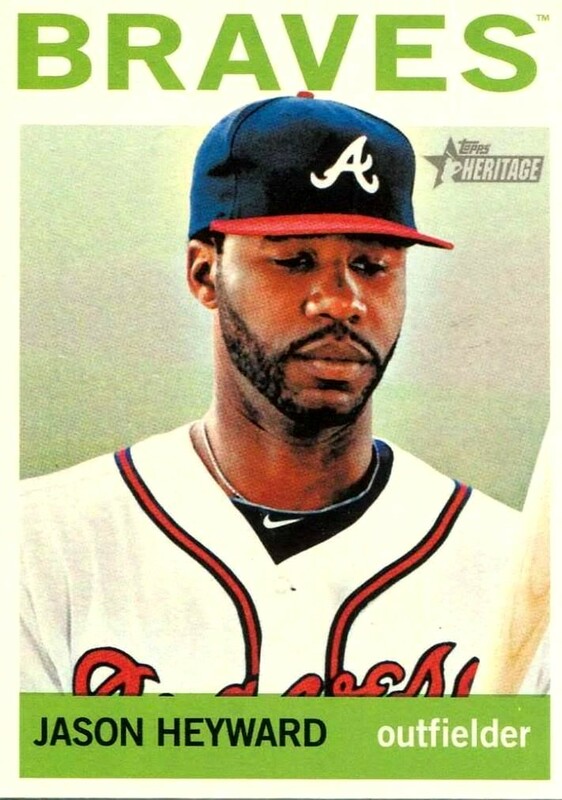 Heyward, who burst onto the scene in Atlanta with a home run in his first at-bat back in 2010, did not get nearly the deal that Freeman received. Heyward’s deal is worth $13.3, but contains some awards and performance bonuses that could drive that total up a bit. Heyward had a fine rookie season—18 homers, 72 RBIs, .277 average–but he slumped badly in 2011, dropping to 14 home runs, 42 RBIs and a miserable .227 average. He bounced back in 2012 and had a good season by most standards–.269, 27 homers, 82 RBIs–but the school of thought on Heyward seems to be that he has not yet lived up to the promise of greatness signaled by that blast into the back of the Braves’ bullpen on Opening Day 2010. Heyward suffered through an injury-and-appendectomy-plagued season last year. But late in the season he flourished as a lead-off hitter when manager Fredi Gonzalez put him in that spot by default. Heyward also is a great fielder, having won a Gold Glove in 2012. I believe this is another good deal for the Braves. Heyward’s inconsistency and his injuries have made it more difficult for the Braves to gamble on his potential. I still believe greatness lies ahead for J-Hey and this deal is fair for both sides. With Freeman and Heyward in the fold, the Braves are left with only one player headed to arbitration. World-dominating closer, Craig Kimbrel, is likely to leave the hearing in an armored car full of money bags. Kimbrel is asking for $9 million and the Braves are offering $6.55 million. In his short career, Kimbrel has been the most overpowering closer in the history of baseball. He led the league in saves in each of his three full seasons, averaging 46 saves a year and topping out at 50 saves this past season. In all my years of following baseball, I have never seen a pitcher who overpowers hitters the way Kimbrel does. For his career he has 381 strikeouts in just 227 1/3 innings—that an average of over 15 strikeouts per nine innings. Kimbrel’s dominance aside, I don’t think the Braves should sign him to a long-term deal like the one they gave Freeman. Closers are the most over-rated, over-valued and thus, over-paid players in the game; they also are the most easily replaced. Finding a pitcher who can protect his team’s lead for one inning is just not that difficult. While it is thrilling to watch Kimbrel carve up major league hitters as if they were Little Leaguers, it doesn’t matter that he strikes out so many hitters; it merely matters that the Braves have a closer who can get the final three outs of the game. It’s sort of like saying you don’t need a sledge hammer to hang a picture on the wall. I would like to see Kimbrel stay in Atlanta for a long time. But closers also are a lot like sports cars. The owners with the deep pockets like to have a flashy one and they don’t mind shelling out outrageous sums of money for them. Late Friday night I read on USA Today’s website that Alex Rodriguez of the New York Yankees dropped his lawsuit against Major League Baseball and accepts his 162-game suspension. In a comparable action, I have decided to pack away my clubs and not attempt to qualify for the U.S. Open this year. A-Rod will sit out the 2014 campaign and attempt to come back in 2015 at the age of 39 with two recently repaired hips and without the aid of steroids. Maybe I should wait a year and try to qualify for the Masters. led the National League in home runs in each of his first seven seasons, hitting 51 homers in 1947 and 54 in 1949. 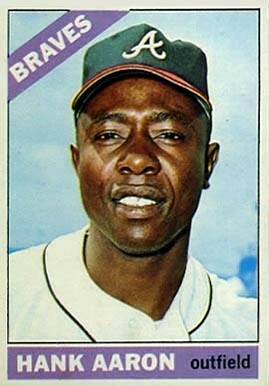 The Pirates traded him to the Cubs during the 1953 season, but he still finished that year with 35 homers. After one full season in Chicago, Kiner moved on to the Cleveland Indians in 1955 and played one season before a back injury ended his career. Kiner hit 369 home runs in his 10-year career and made it into the Hall of Fame in 1975. Kiner became one of the most entertaining and beloved broadcasters in baseball after joining the New York Mets in their inaugural season in 1962; he was still in the booth this past season. 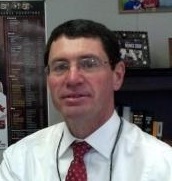 In every article and television story covering his passing, he was portrayed as a great guy. 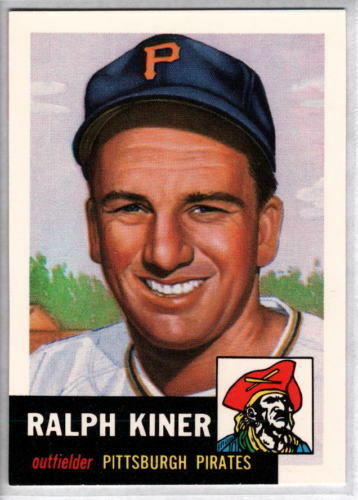 Ralph Kiner was 91.